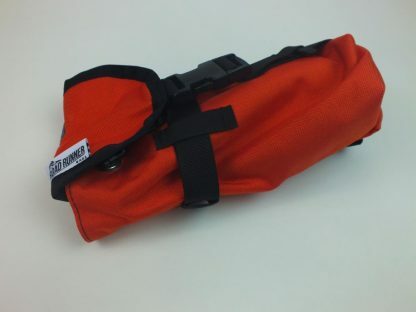 What is the FRED bag? 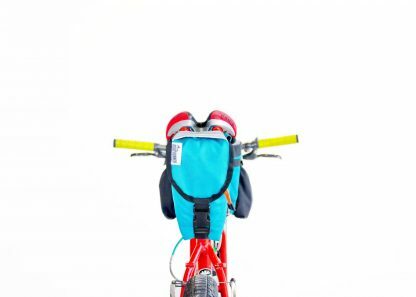 The FRED bag is a utilitarian Saddle Bag made specifically for holding all of the items needed to get your FRED on and composed of a variety of materials – all animal friendly. 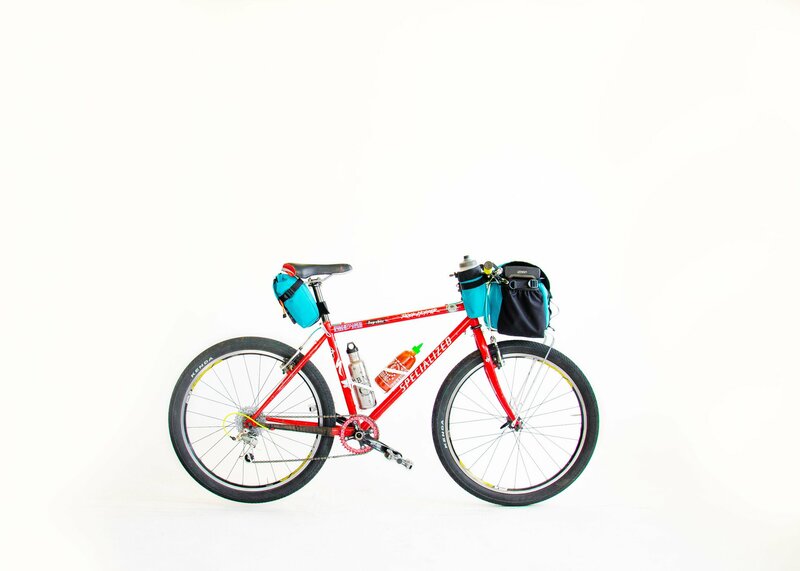 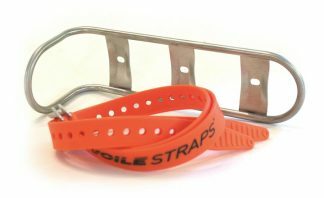 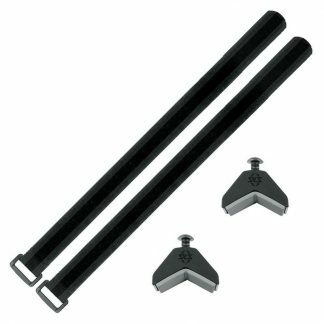 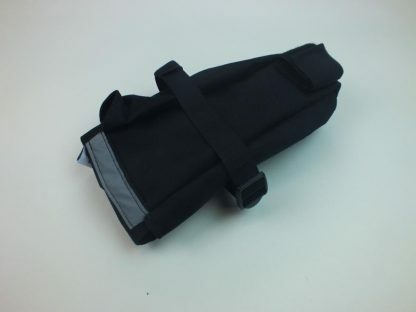 The outer shell is constructed of Cordura and the liner Rip Stop Nylon while the mounting system is constructed of Nylon Webbing topped with heavy duty yet simple CAM buckles and a touch of heavy duty Velcro for mounting to the seat post. 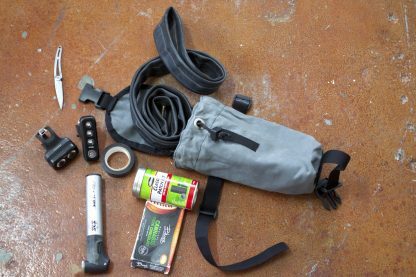 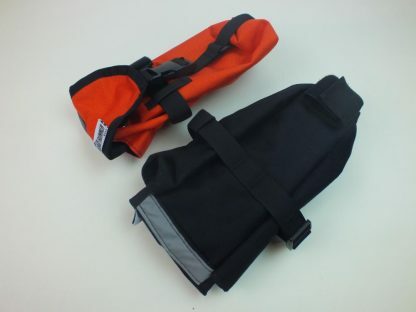 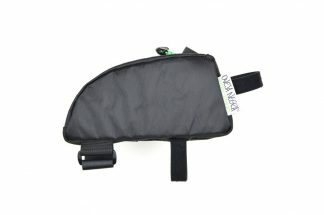 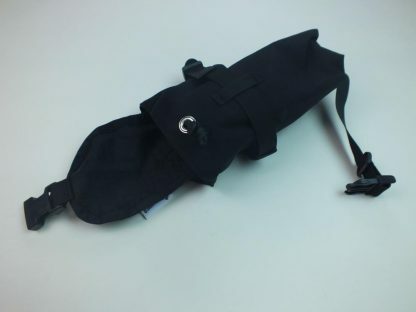 All come together to create a functional, reflective, economical, and durable waterproof saddle bag. 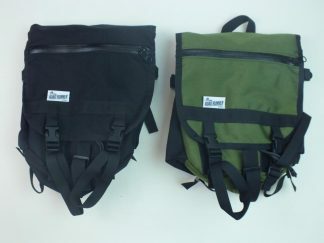 Bag only – contents no included.